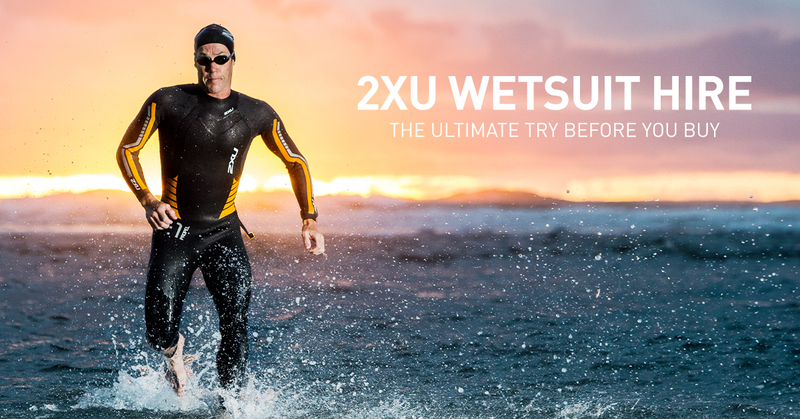 The AJ Bell World Triathlon Leeds is happy to announce 2XU as the Official Wetsuit Hire provider for 2019. Their world leading suits offer less drag, improved body position and the most buoyant and flexible neoprene. Plus, if you decide to purchase the wetsuit after the sale period, the hire cost will be deducted from your purchase. Wetsuit hire starts from £30 for day hire with the Propel P:1 available to hire for the 8/9th June 2019. Also, 2XU are offering monthly & seasonal hire on both their Propel P:1 & Swim Run SR:1 suits for 2019. Book your wetsuit hire by clicking the button below.